Dawn’s career in hairstyling started at a very young age, with haircuts on Barbies and herself! This led to completing her training through Marvel College after high school and a full time career behind the chair for thirteen years. During this time Dawn was involved in many aspects of the industry, from owning her own business, teaching at the Eveline Charles Academy, and much more. After stepping away to pursue her passion for business, she realized what she loved about the industry was building relationships with clients and allowing her creativity to come out. Working with Blush Artistry the last year has allowed her to come back to these roots, while working with some of the most amazing and passionate people she knows. 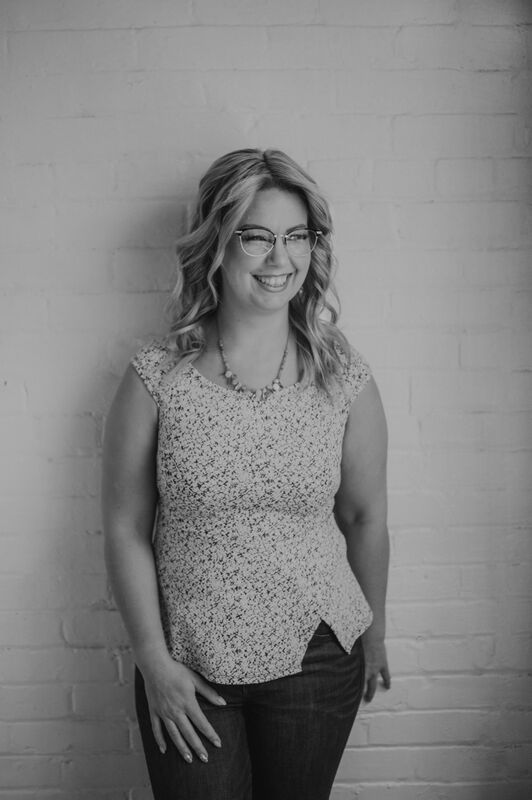 Dawn’s favourite part of being involved in someone’s big day, a photoshoot, or with boudoir photos is helping her clients feel their best and seeing their faces light up! Dawn’s wedding style is romantic, but she also loves to have fun with creative mohawks and shorter hair styles, and can’t wait to meet her future Blush clients!